I have written a few ebooks that are filled with all of my favorite places and advice. The magical island of Ponza is just a few hours from Rome. 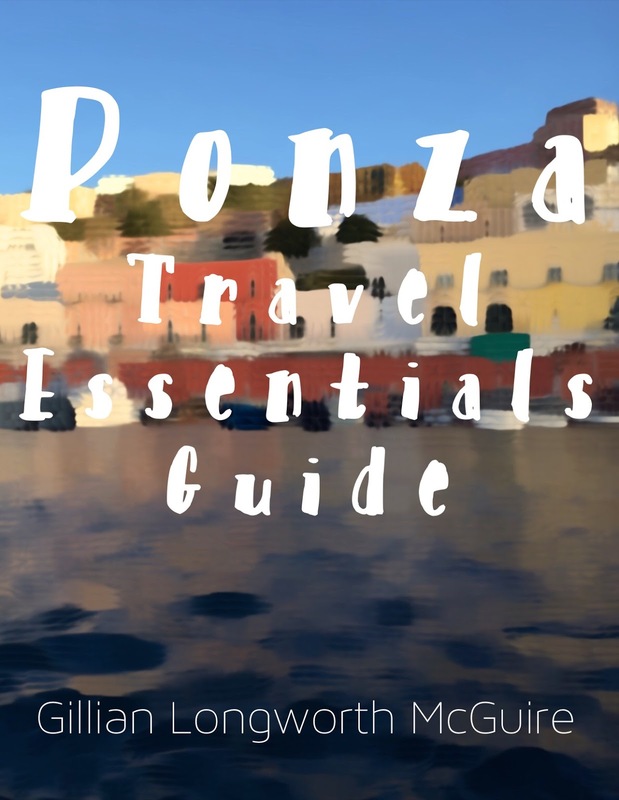 My Ponza Travel Essentials Guide includes practical information on where to stay, eat and shop on the island including information on diving activities, boat, and scooter rentals and ferry logistics. 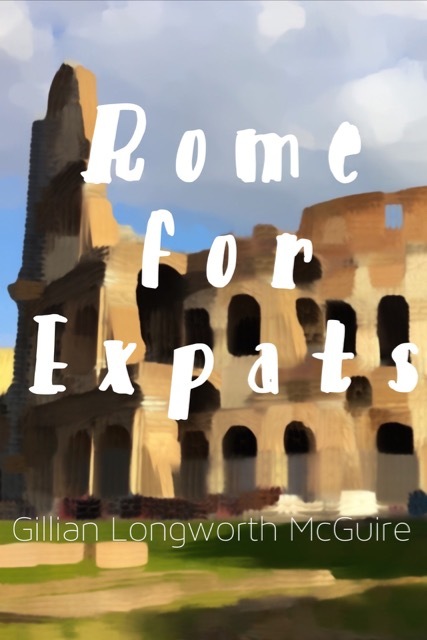 Rome for Expats is for every English speaking expat living (or dreaming of living) in Rome. Download the ebook now and find out who I think is the best English speaking hairdresser and dentist and where to find cheddar cheese and tacos. Follow my Facebook page and Twitter feed for updates. Any questions, corrections, suggestions? Send them to me. Italy is beautiful, specially Naples. Definitely buying your guide to Ponza! Thank you for the clear instructions. Thank you! Have a great trip. This is SOOOO great! Love the color artwork. I am helping a friend with an itinerary now and you are the essential go to gal!